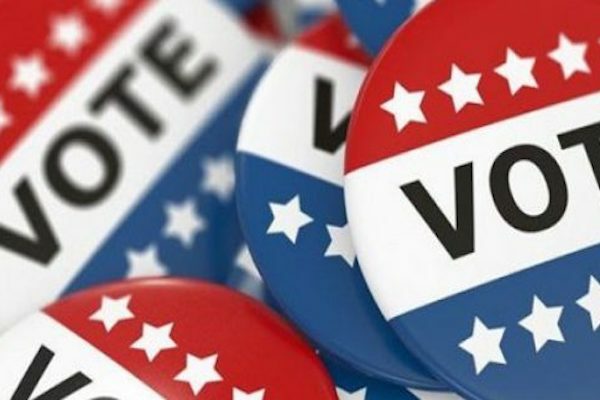 Loudoun County will conduct a Democratic and Republican primary election for the 10th Congressional District on Tuesday, June 12 and Republican voters will pick their U.S. Senate nominee. Polls in Loudoun County will be open from 6 a.m. to 7 p.m. Most voters cast ballots at their normal polling location. Note that several precinct changes have been made since the last election. New voter cards were mailed to the voters impacted by these changes. Voters may look up their polling place and related information online at vote.elections.virginia.gov. The primary is open to all registered voters. Virginia does not recognize party affiliation when registering voter. At the polls, voters will be asked to choose the ballot for either the Democratic primary or the Republican primary. Voters will be required to show photo identification at their precinct. Acceptable forms include a Virginia -issued driver’s license, a U.S. passport, a student photo ID from a college or university located in Virginia, or a government- issued photo ID. Voters who do not have one of these forms of photo ID may obtain a free Virginia Voter Photo ID Card. More information is online at www.loudoun.gov/VoterID. As a special note of caution, General Registrar Judy Brown urges voters to be careful to watch for school buses and student, as many of the election site are at schools, which will be in session Tuesday. “We have worked with Loudoun County Public Schools to obtain voting spaces with outside entrances for voters which will limit access to other areas of the school. Wherever this was not possible, staff will monitor the entrance and ensure voters go directly to the voting area and exit after voting. We are working together with school officials to ensure the safety of all children on Election Day,” she stated.